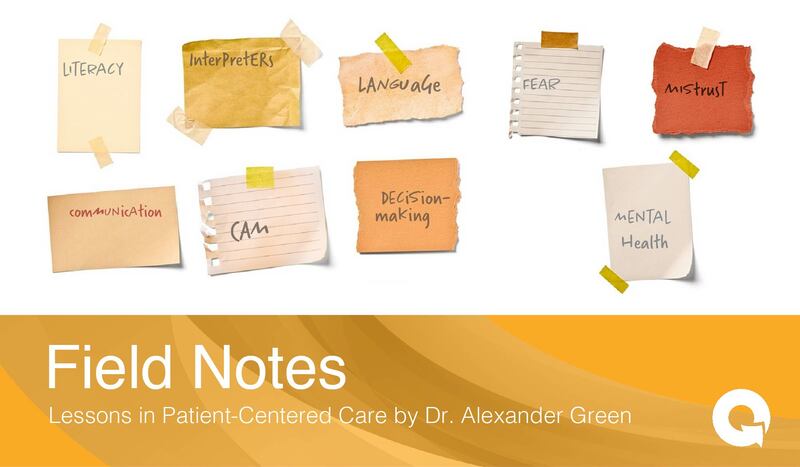 This content was originally presented as part of our live learning event, "Expanding the Role of Interpreters in a Value-Based System," by Dr. Alexander Green. View the recorded event here. Mrs. Rosario is Puerto Rican. After Hurricane Maria destroyed her house and left her community without water or electricity, she left Puerto Rico to stay with her daughter in Boston. During this time, she began to notice numbness in her legs, which she attributed to her diabetes and her age (mid 60s). When it got worse, she visited urgent care at a local community health center. She was seen by a Dr. Keller, who interviewed her through a professional interpreter. Mrs. Rosario described the numbness, and now some weakness in her legs, as well as a sore back. After a careful exam, Dr. Keller was concerned and ordered an MRI. 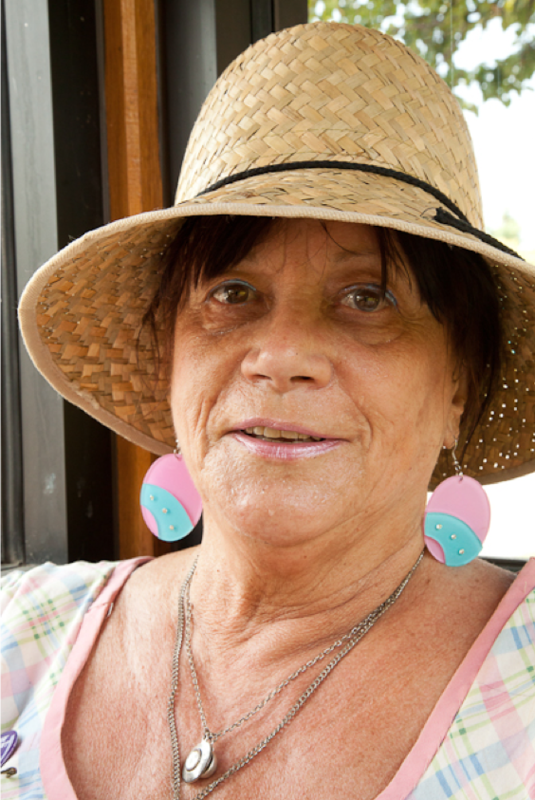 Mrs. Rosario had never had an MRI before. She was scared of the test and the idea of a spine injection and possible surgery. Dr. Keller tried to reassure her and explained what she needed to do to schedule the test. Then he left, as did the interpreter. Mrs. Rosario was expected to schedule the MRI, figure out where to go and how to get there, how to prepare for the test, and what to do to follow up afterwards. She did not understand the system, nor could she or anyone in her family communicate well in English. Mrs. Rosario was confused and afraid. A month later, she had not yet gotten the MRI. She was told she’d receive a call to schedule the MRI appointment, but when it finally came, she missed it and they left a voicemail in English—which she couldn’t understand. She waited for her symptoms to improve, in part because of her concerns about the MRI and her difficulty communicating. Finally, the weakness in her legs worsened and she became incontinent. At that point, she went back to the clinic and was sent to the emergency department. There she finally received the MRI, which showed spinal stenosis with severe spinal cord compression. Mrs. Rosario was taken immediately to surgery, but only recovered partial strength and sensation in her legs. Mrs. Rosario may never walk again. How could we have improved Mrs. Rosario’s outcome? 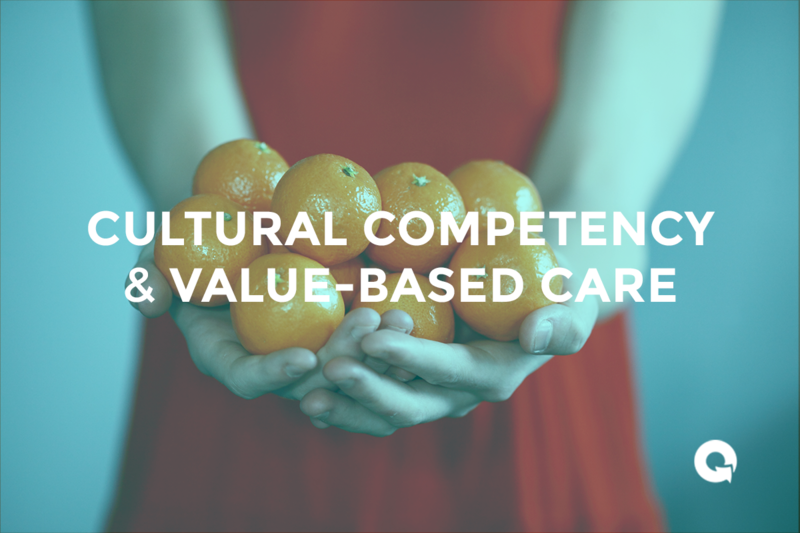 As healthcare moves towards a value-based rather than visit-based payment system, we have the opportunity to use creative resources to improve care for vulnerable populations. 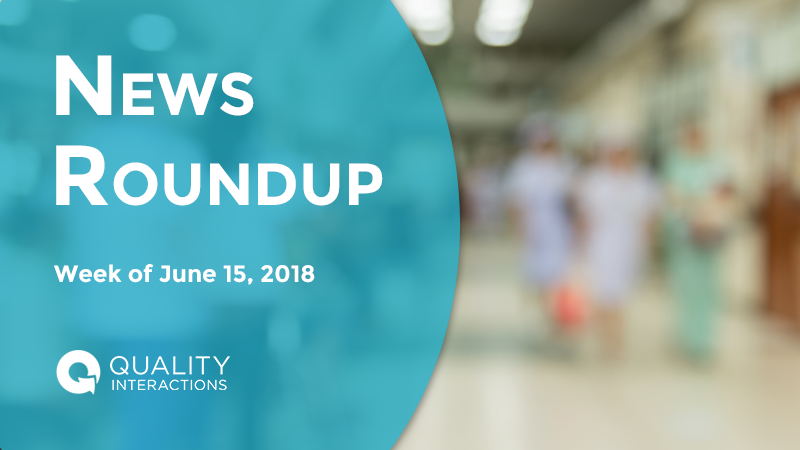 One of the areas with enormous potential is expanding the role of medical interpreters to maximize their ability to improve care for LEP patients. What if clinicians could count on interpreters not only to interpret the medical visit but also to walk with the patient to the front desk, or even to the pharmacy, and to call the patient at home to help her organize getting to the radiology department, or to a specialist visit? What about checking on medication adherence, or salt restriction for a patient with congestive heart failure? This might seem well beyond the scope of an interpreter’s job. But it doesn’t have to be. I first saw the value of an expanded role for interpreters when I helped start a patient navigator program for colorectal cancer screening for patients with LEP. We didn’t have the resources to hire separate colorectal cancer screening navigators for LEP patients who didn’t speak Spanish, so we decided to train the medical interpreters to serve as navigators. And it worked. The colonoscopy rate for all patients with LEP increased dramatically, and eventually surpassed rates for English-speakers. Research shows that patients with LEP are more likely to suffer from medical errors than English speakers, and those errors are more likely to cause physical harm. For patients like Mrs. Rosario, a medical interpreter who doubled as a patient navigator and safety advocate might have prevented her from falling through the cracks in the healthcare system. Ultimately, a professional with the dual role of interpreter/health navigator could have saved Mrs. Rosario’s ability to walk. There are approximately 25 million LEP patients in the U.S., and that number increases every day. To compete in a diverse market, healthcare organizations face a mandate to eliminate health disparities and enhance services for LEP patients. Expanding the role of interpreters to bolster language support is an effective way to improve patient satisfaction, adherence, and outcomes. We already have the resources, we just have to revamp our processes and advance the role of interpreters to include heath advocacy and system navigation. This simple change in our way of thinking will have profound implications for our most vulnerable patients. Dr. Alexander Green is Co-Founder of Quality Interactions, Associate Professor of Medicine at Harvard Medical School, and Senior Investigator in the Division of General Medicine at Massachusetts General Hospital.